Religious news and current affairs programme, discussing Pope Francis and Archbishop Justin Welby one year on, David Cameron's Jewish roots, and Tony Benn and non-conformism. Religious education can reduce religious misunderstanding and conflict according to a new report by the All Party Parliamentary Group on RE. Edward Stourton talks to Stephen Lloyd MP and former counter terrorism minister Hazel Blears. Matt Wells reports from the grassroots of American Catholicism on reaction to Pope Francis' first year in office. 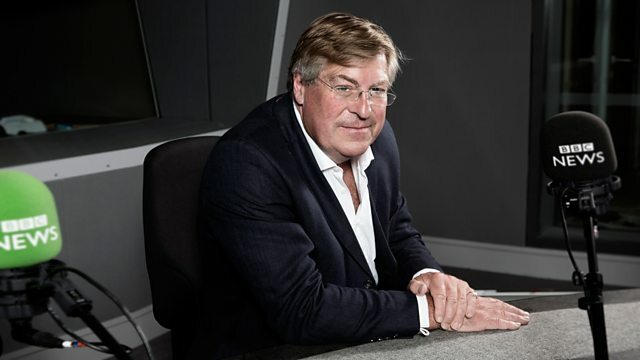 Following David Cameron's comments about his Jewish ancestry while in Israel this week, Edward Stourton talks to Jewish historian Dr Yaakov Wise who has researched the PM's Jewish roots. Yaakov Wise also comments on the news that Israel has passed a law conscripting ultra-orthodox Jews into military service for the first time. Methodist minister, Lord Griffiths, discusses the non-conformist religious influences on Tony Benn and his political ideals. Edward Stourton talks to the 2014 Templeton Prize winner Tomas Halik, a Czech priest and philosopher who established an underground university under the Soviet Union. One year on from the appointment a new Pope and Archbishop of Canterbury we explore what the past 12 months tell us about the direction both are taking their churches - Edward is joined by Paul Handley of the Church Times, Madeline Teahan of the Catholic Herald and the BBC's Religious Affairs Correspondent Robert Pigott.